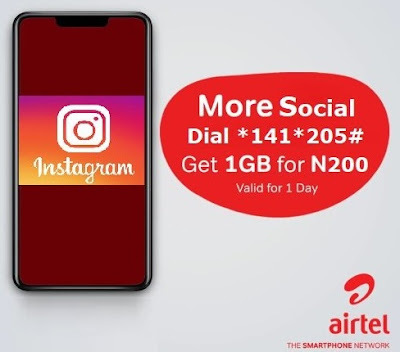 After the released of MTN InstaBinge Bundles in a few weeks back, Airtel NG decided to follow the suite by launching its own 1GB for N200 Instagram bundle. We all know Instagram to be data consuming, as it's all about sharing quality pictures and watching videos. This is why they made Instagram bundle available for us. It's very simple. 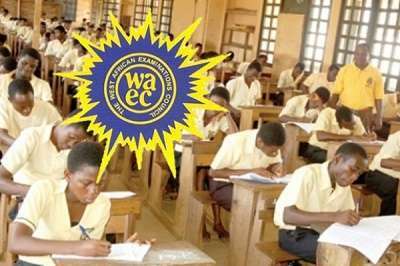 All you need to do is load a recharge card of N200 and then dial *141*205#. You will receive 1GB data to be used on Instagram only. Note: The data is valid for just 24 hours, and can be used on either Airtel 3G or 4G network.